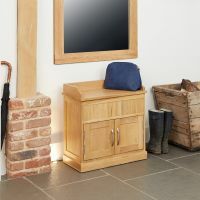 This outstanding top selling Mobel Oak Shoe Bench is fantastic for keeping the hall or bed room mess free because it offers neat and effective storage space for about a dozen (12) pairs of shoes. 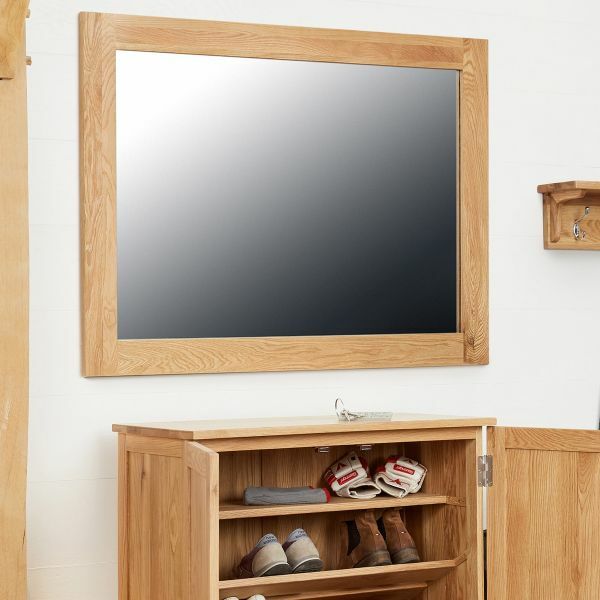 Forget about stumbling over all those wayward trainers! 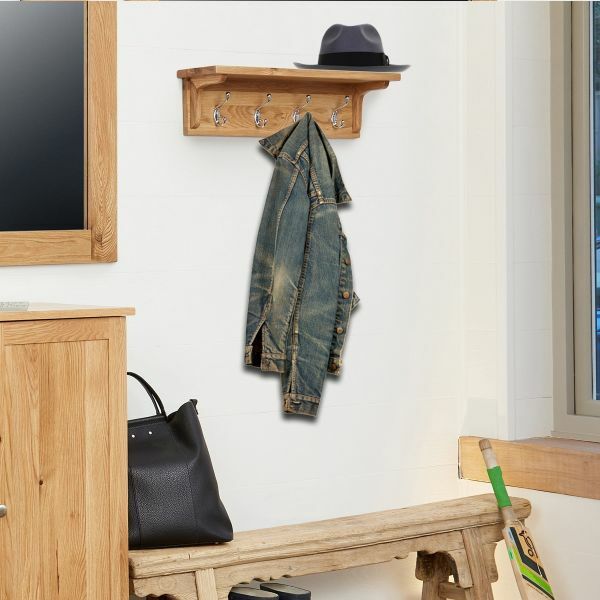 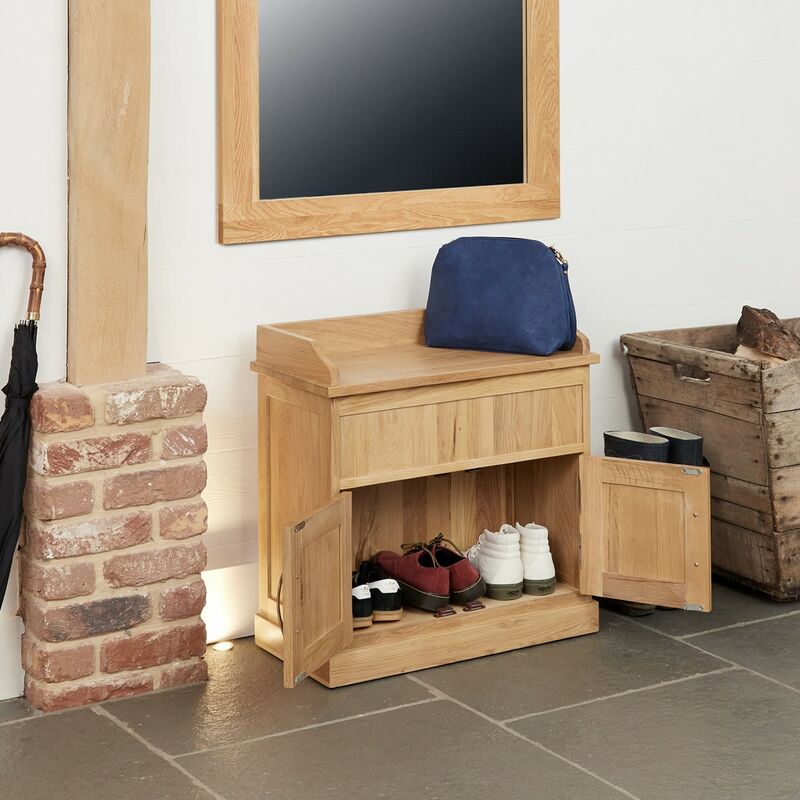 This efficient oak shoe bench consists of four shelves for shoe storage, along with an accessories ledge designed specifically to keep other things including sun glasses, gloves and hats. 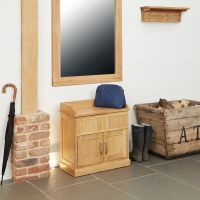 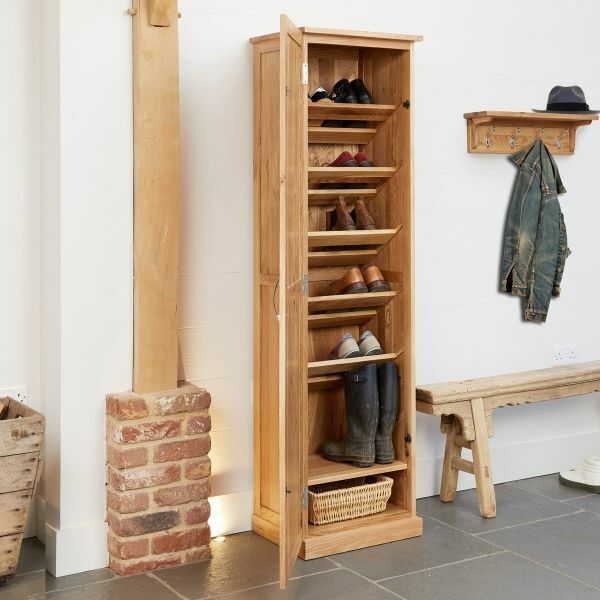 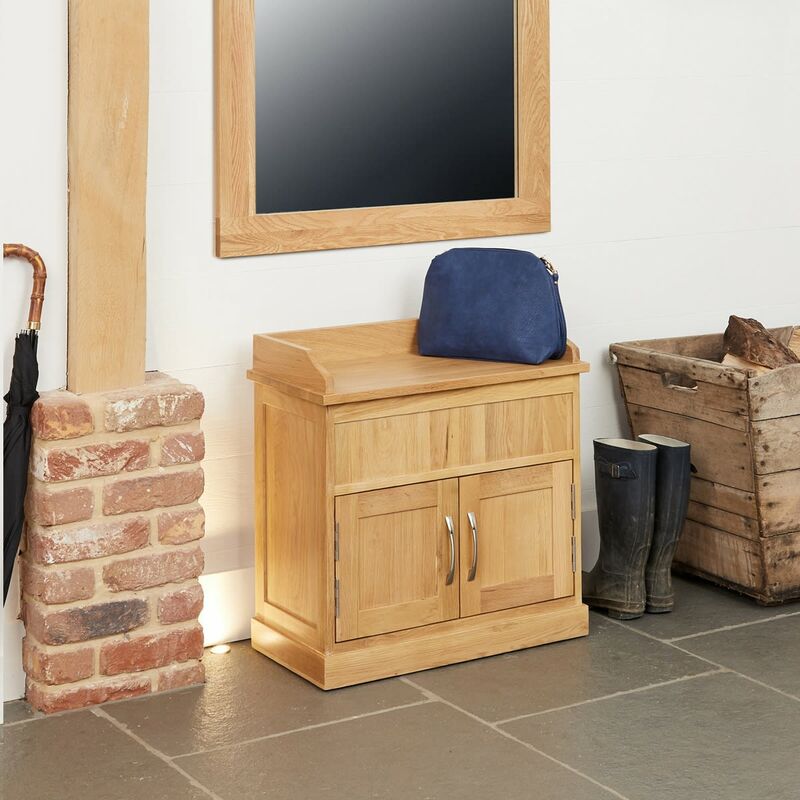 Constructed from top quality solid light oak, this smart shoe storage item is sturdily made with excellent build quality throughout. 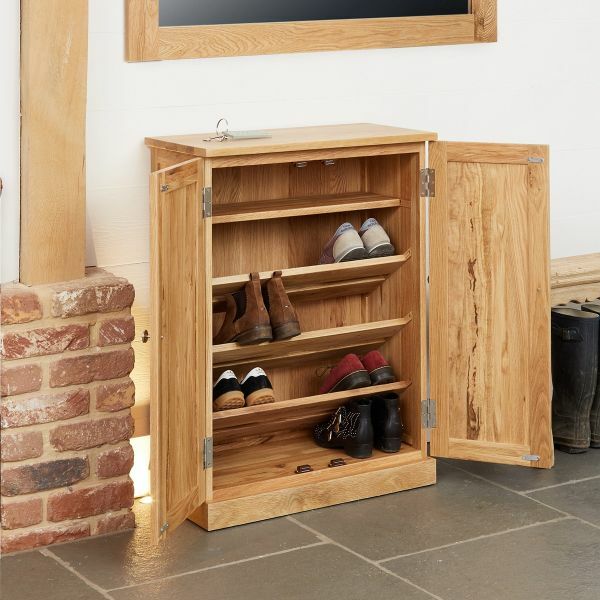 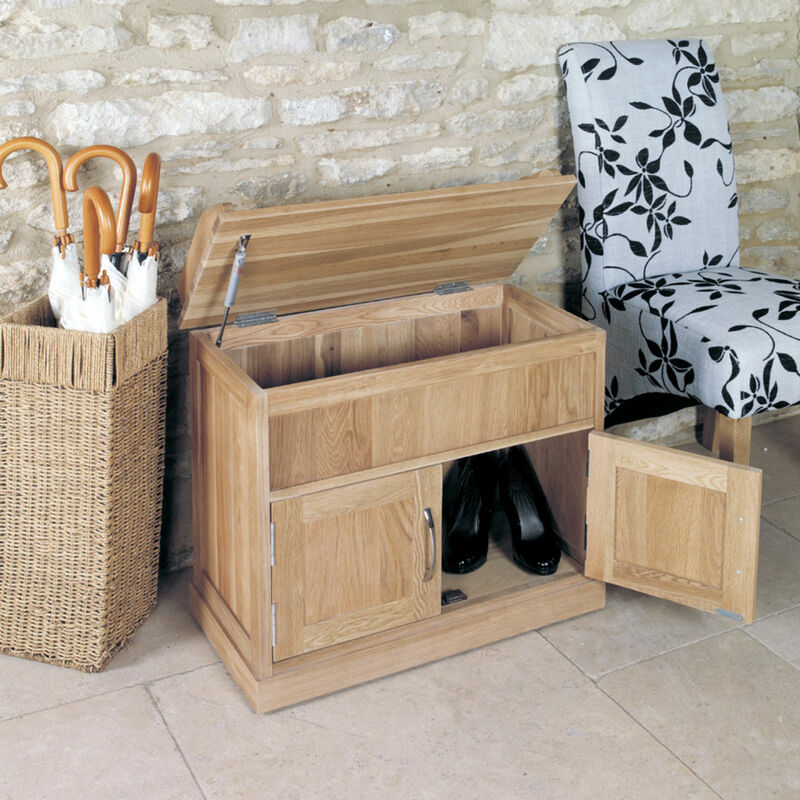 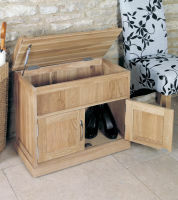 If you are searching for great shoe storage, but in a different style then why not consider our oak shoe cabinet ? 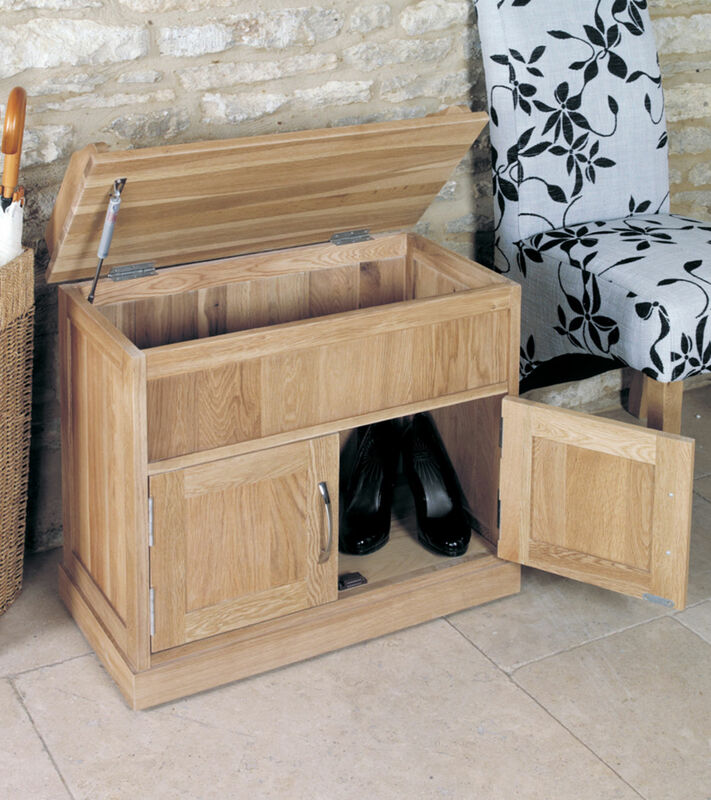 Selected solid oak and no veneers.